Recent launches of Motorola’s Moto 360 smart watch and new versions of the smart phones such as Moto G and Moto X, now the Motorola has announced about the Smart and modern Bluetooth headset under the name of Moto Hint. Here few words will explain you about the new Moto Hint release date, price and specs. 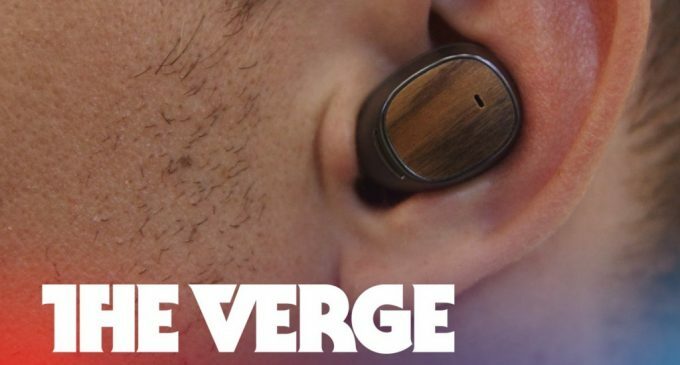 Moto Hint is a discreet wireless ear bud will navigate you and allows you to do more with your phone without touching or even looking it, which looks so good and best for all kind of users. In the list of Motorola’s new products, the Moto X and Moto G release will be expected in this month and the new Motorola going to release this new Moto Hint in UK within few months or it will release at Christmas time, so far only the less information about the Moto Hint smart headset swirls on the net. 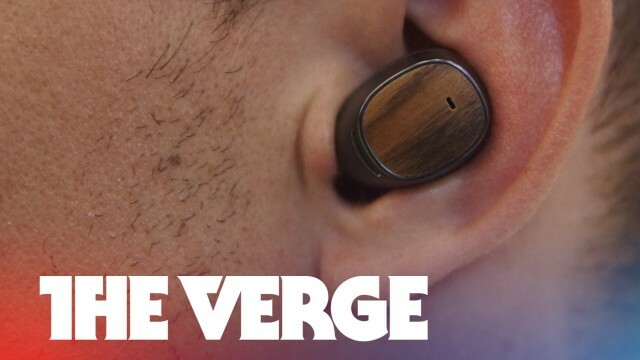 The new Motorola’s Moto Hint will reach the UK market with the rate of $149, but not confirmed by officials. The Moto Hint will automatically turn on while insert it in your ear and then off when you take it out of your ear, which can be paired with the all android based smart mobiles not only to Motorola’s smart mobile. You can make your ears more attractive by colorful Moto Hint because it will come in different colors and materials and also adds wood and canvas. These are the little important news which we have to before its release.